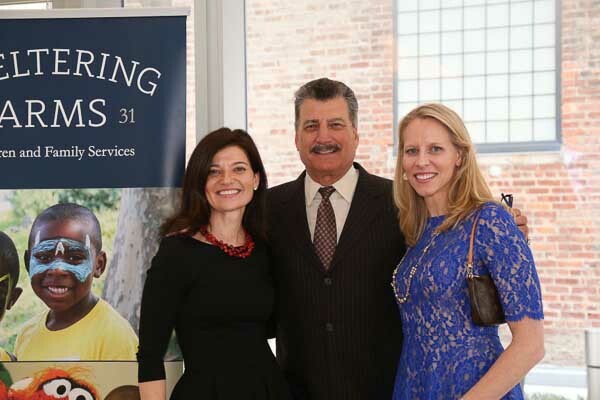 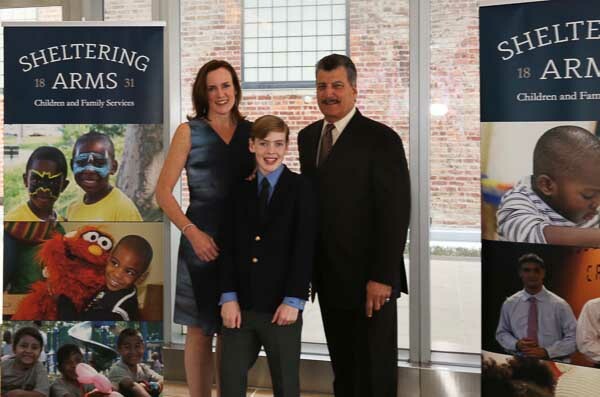 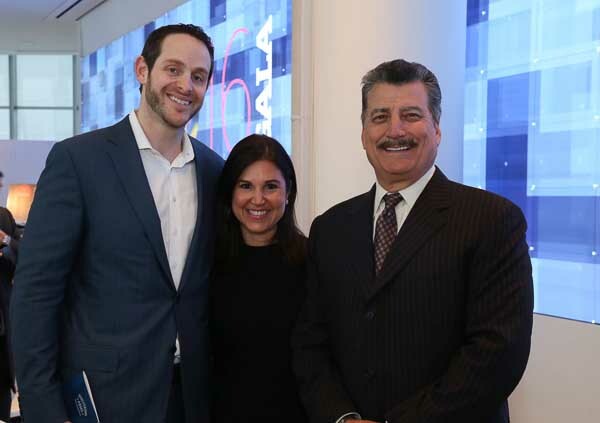 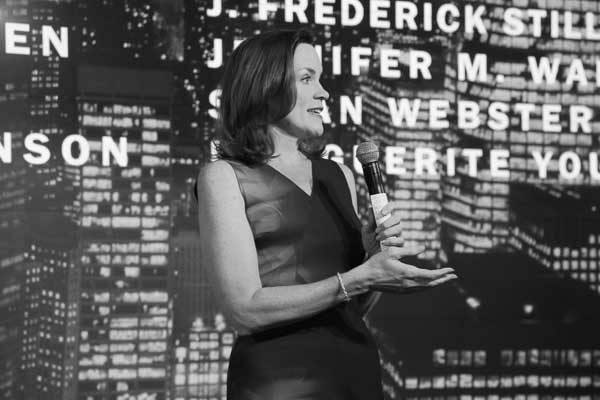 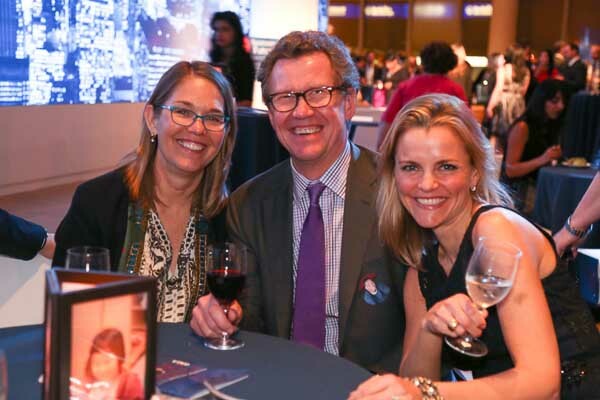 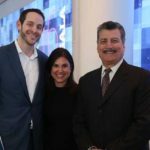 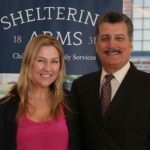 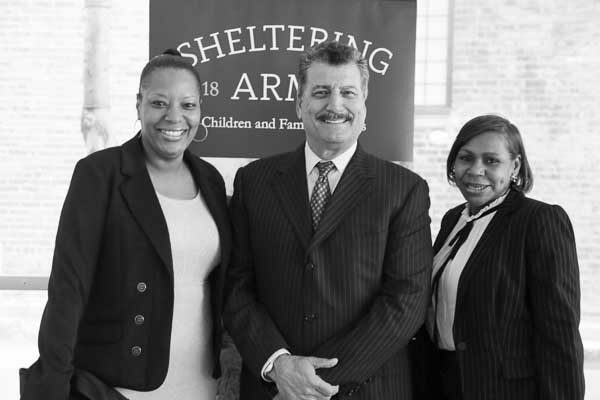 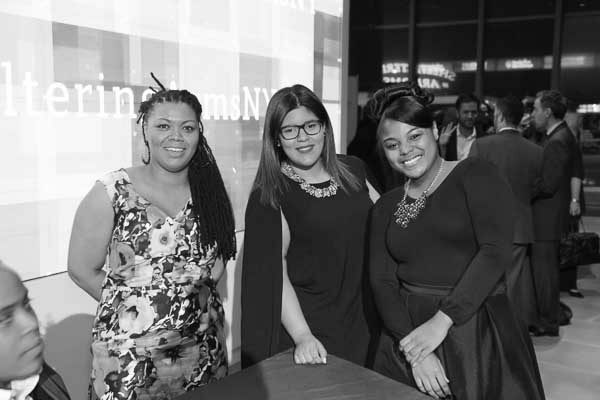 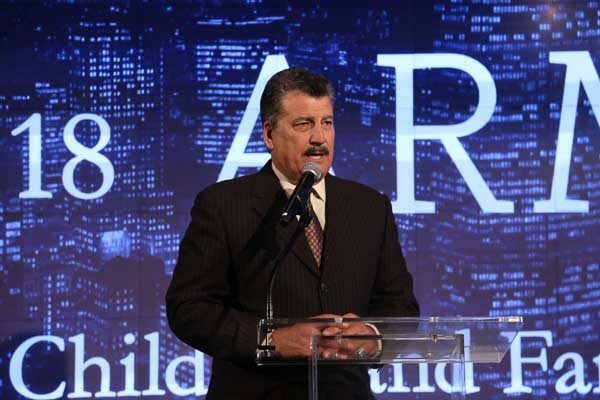 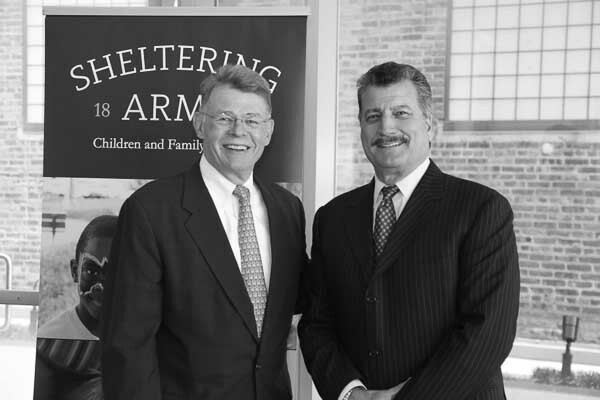 Sheltering Arms, honors the Macquarie Group and Keith Hernandez at the 2016 Windows of Opportunity Gala, April 7th at the IAC Building. 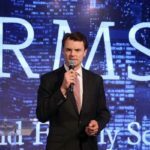 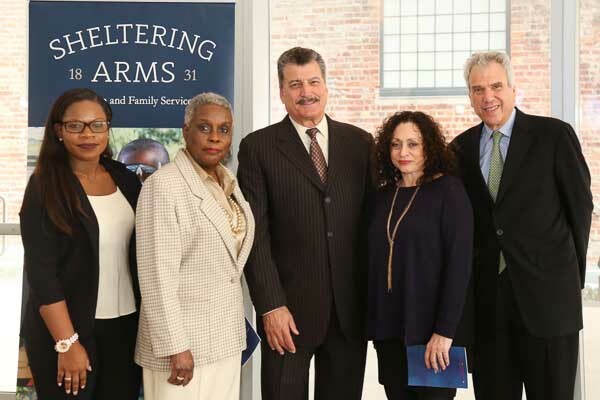 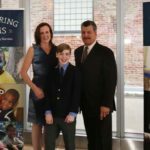 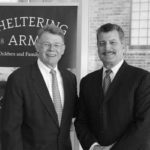 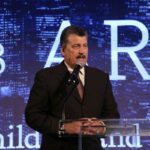 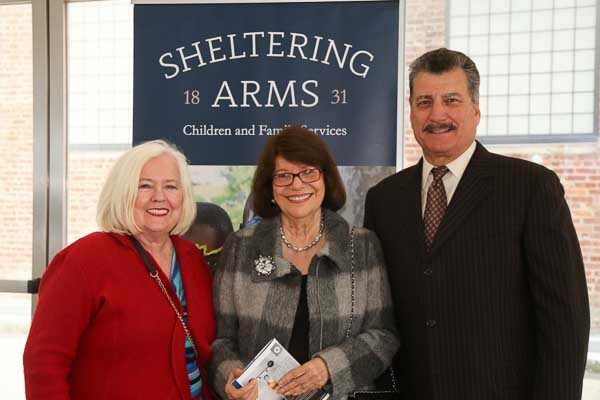 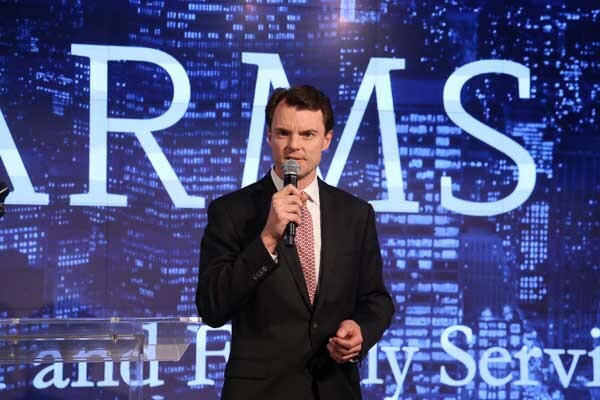 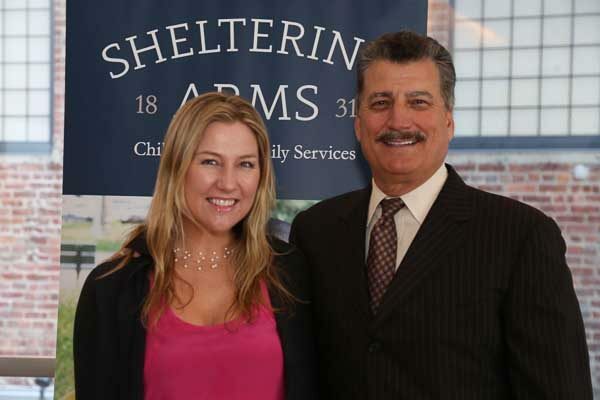 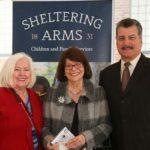 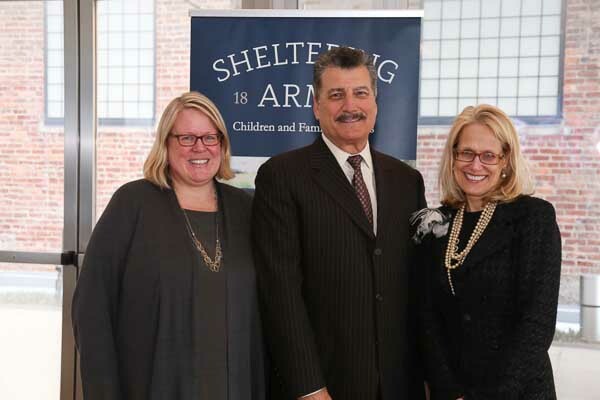 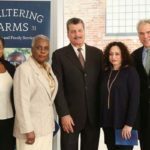 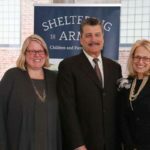 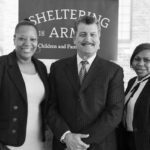 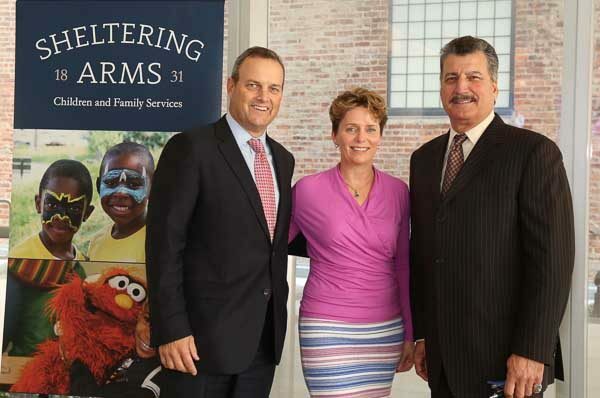 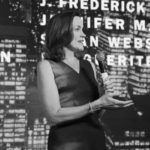 "Titled “Windows of Opportunity,” the evening featured remarks from the honorees and highlighted the experiences of children and teens served by Sheltering Arms. 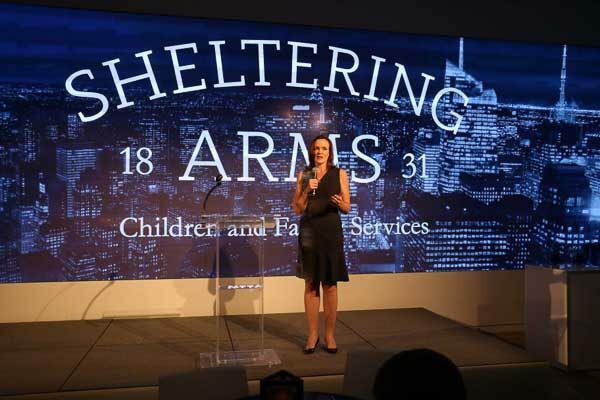 A video premiere presented the inspiring story of two young adults in Sheltering Arms’ program serving homeless youth. 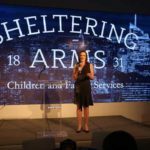 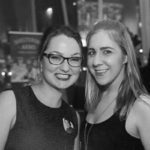 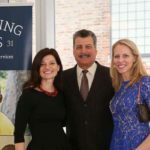 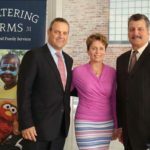 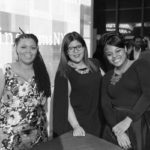 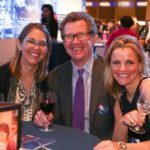 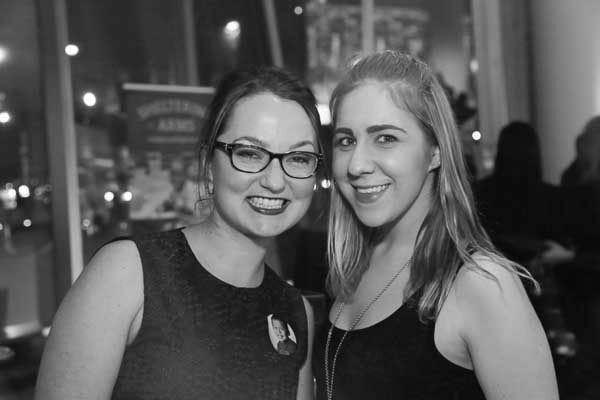 Throughout the event, the signature “Sponsor a Future” campaign enabled attendees to fund transformational initiatives for youth, ranging from creative arts therapy to job development services."